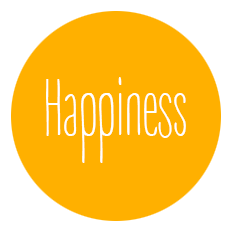 A New Language For Life, Happy No Matter What! Dr Louis Koster, a distinguished humanitarian, served for over ten years as a medical doctor for “Doctors Without Borders” and other humanitarian organizations in trouble spots across the globe. He worked in war zones in Bosnia, the Sudan, Angola, Liberia and with Afghan refugees in Pakistan and Cuban refugees in Guantanamo Bay. For his humanitarian efforts, Dr. Koster has received numerous awards and has appeared on radio, television, and news shows. The past decade he has practiced medicine in Australia. 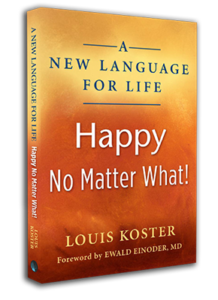 Click below to Get a FREE Copy of the Book A New Language For Life, Happy No Matter What! 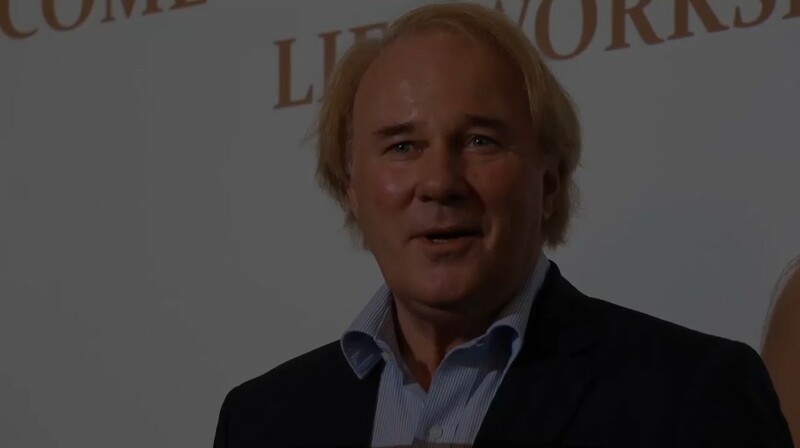 Dr Louis Koster, a distinguished humanitarian, rural doctor and International best selling author of A New Language for Life – Happy No Matter What, will be conducting live workshops in various places around the world. 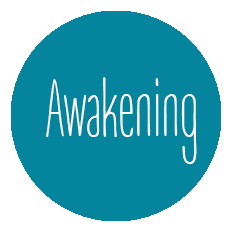 The workshops will give you hands on experience in learning the principles of Dr. Koster’s life changing book and theories. 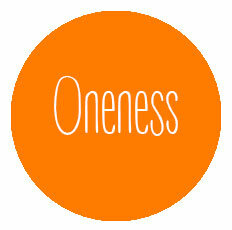 Would you like to attend a workshop in your city? Please contact Dr. Koster below.